Camp Counselor, the best job you've ever had! Camp is a place where everyone helps, respects, uplifts others, tries their best, and does the right thing. We ask each camper and staff member to pledge to follow the Falling Creek Camp Code and live it every day. We offer staff opportunities to increase our team members’ skills and knowledge from the day they are hired and throughout the summer. We send resources via mail and e-mail, and share extensive online resources while you are away from camp. In May we host an almost two-week Staff Development and Camp Orientation. Some staff members must arrive two to three weeks prior to this to attend certification clinics for their areas of expertise at camp. During the summer, we offer learning opportunities each week for our staff from guest speakers to in-service training. 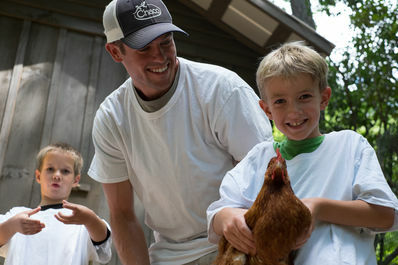 Each day at camp brings adventure, physical recreation, and endless opportunities for personal and professional growth. We offer 11 weeks of employment that fits perfectly with your summer break. 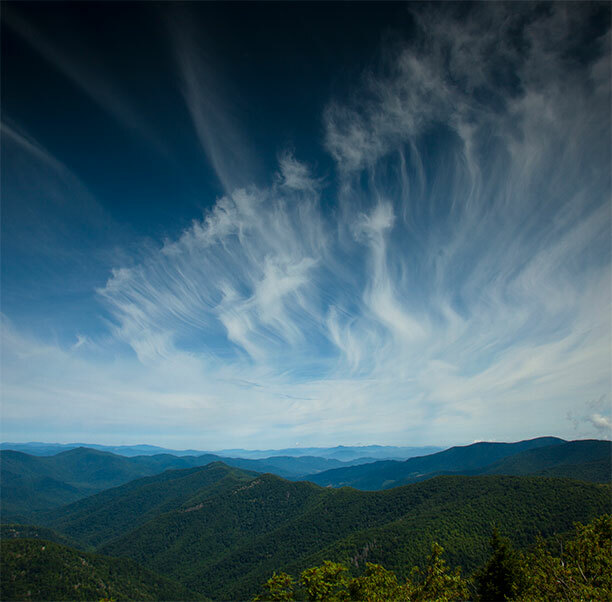 Time off is scheduled each week so you can recharge your batteries and explore wonderful Western North Carolina. By teaching activities, your own skills will improve. Perfecting the basics with the campers on a day-to-day basis gives you a solid foundation for your own adventures. We don’t start you at the bottom and give you busywork; you are directly involved in running camp and helping campers succeed. You are responsible for eight campers in your cabin, as well as the campers you instruct in various activities. You will need to market your activity! 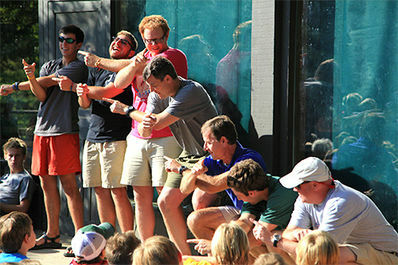 Since there are 28 activities at camp, each one competes for the attention of our campers. And some days you’ll have the chance to offer programs or activities out of the “norm.” This will be your chance to shine and let the campers see what you’re excited about. We offer a competitive and progressive pay structure. You’ll receive your pay at the end of the summer, but you can withdraw weekly advances to pay bills or to use on your time off. Room and board is included during your time of employment. Possibility of earning internship credits. You’ll never be short on exercise at camp. We walk or hike everywhere, and most evenings we play an active large-group game that involves everyone. We require you to come with personal health insurance coverage, but we provide Workman’s Compensation Coverage. Our Health Center is staffed with three nurses 24/7. We also have a doctor living on-site each week. They help campers and staff with routine health needs. You may take advantage of staff-organized exercise sessions and bible study fellowship groups. Camp is a place where lifelong friendships are forged. You’ll meet campers and staff members that will stick with you forever. Networking: Camp opens up a remarkable network of alumni and parents who are employers and business owners. 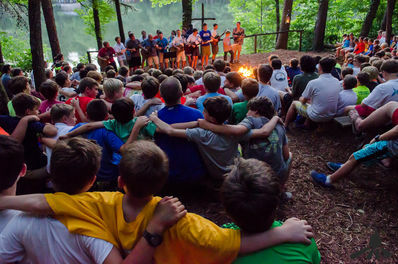 They understand the broad set of skills you possess, and they realize what it takes to be a good camp counselor – who knows what these relationships can lead to?